Hulu is the place you go to when you want to catch up with your favorite TV series. Current and past episodes are available, as well as live television streaming. There are many categories, so everyone in the family can watch what they like. If you are into sports, there are over 50 live and on-demand channels. Movies are added every week, from classics to the latest hits. Kids of all ages can enjoy shows like Curious Gorge or Powerpuff Girls. And if you want something original, there are many exclusive series not available anywhere else, like The Handmaid’s Tale, based on the best-selling novel by Margaret Atwood. One thing most of us hate about watching TV is having to go through one commercial break to another. With Hulu, you can get yourself a paid membership and forget about interruptions. 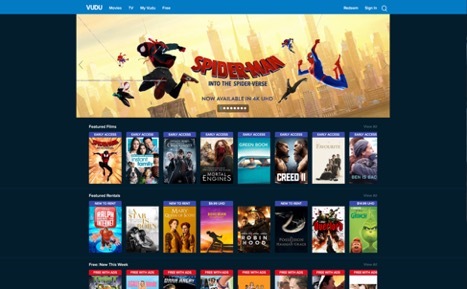 There are two membership types available: Hulu lets you stream on your favorite devices, and you can include an add-on that gets rid of commercials. The Hulu with Live TV membership enables you to access all your sports, breaking news stories, family, and kid shows, as well as the entire Hulu streaming library. But there are plenty of sites like Hulu where you can compare your options. Read along and decide which of these Hulu alternatives is your best match. No subscriptions or late fees make this Hulu alternative a good option. 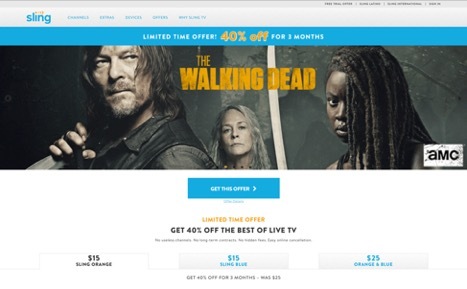 TV series and movies are available, some for free which include ads. Many movies are offered in an ultra-high definition and include closed-captioning for the hearing impaired. You have two options: in digital format, you can rent the movie or buy it, but you can also purchase a DVD/Blue-ray disc. In their catalog, you will find over 18,000 movies and 5,000 TV shows. Sling TV is an attractive website like Hulu. You start with the service that is best for you and then adds any extras you want, such as comedy, kid shows, sports, news, or movies. 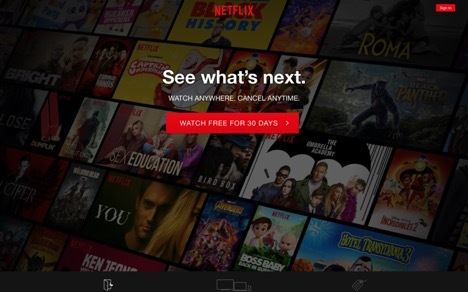 Instead of having cable TV where you are paying for dozens of channels you never watch, grab yourself a free trial here and check out the advantages that a la carte TV offers. If you speak Spanish, there is a great Spanish TV pack full of soccer, novels, and shows for the entire family. 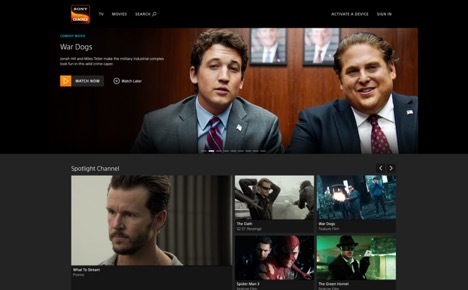 What makes Crackle one of the top video on demand sites is that they offer Hollywood movies and TV shows for free since they include commercial breaks. You can watch them on your TV, tablets, streaming players like Roku or Chromecast, and gaming consoles like PS4 or Xbox 360. The website’s content is provided by Sony, so the catalog is huge. Action, drama, thrillers, or comedy, it is all here for you to enjoy. As the king of Hulu alternatives, Netflix has become a monster and has almost 52 million subscribers in the US. Its content can be streamed to your smart TV, game console, PC, Mac, Mobile or tablet, and you can watch it wherever you are. There is no commitment and you can cancel your membership online anytime. There are no commercials or interruptions, and you can play, pause, and resume watching as you wish. Even better, Netflix has now included an option to download your shows so you can watch them even without an internet connection. If you don’t want the commitments that most of the sites like Hulu force on you, there is always the option to just pay for what you actually watch. 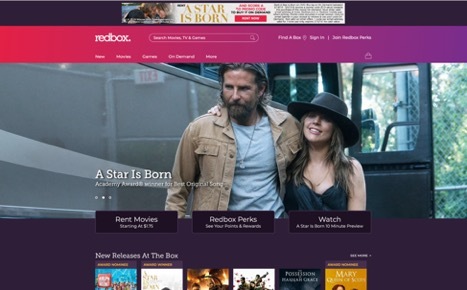 Redbox is a DVD & Blue-Ray rental service where you can watch the latest Hollywood blockbusters, as well as play the most recent games on Xbox One and PS4. On this site, you can search for what is available and read a synopsis and reviews of it. Then you type in your ZIP code and a map with the nearest rental boxes is displayed so you can pick up your DVD. If you like this service, subscribe for free to the Redbox play pass and earn 10 points for each rental. Once you reach 100 points, you get a free game night or movie. 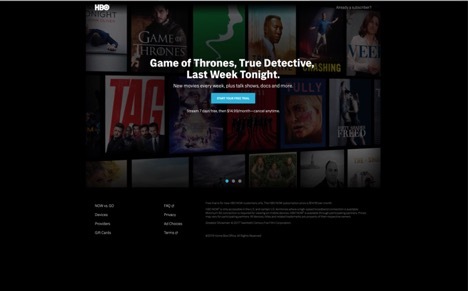 At HBO Now you will find HBO’s entire library of original series, and also all sorts of original films and interesting documentaries. Everything can be watched on a personal computer, tablet, or digital media players. HBO Now has over 2.4 million subscribers, many of which joined so they could be able to watch the most recent episodes of the Game of Thrones TV show. Give it a try; you can watch free for one month with no TV package required. 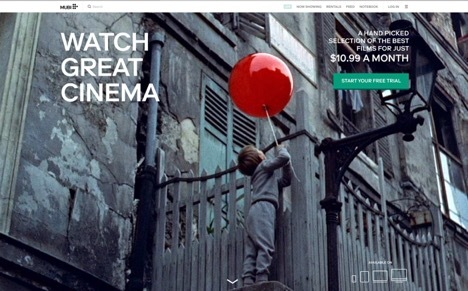 When what you need is a website like Hulu where you can watch great cinema, Mubi is the one. Here you can watch a classic, cult, and award-winning films handpicked from around the world. Alfred Hitchcock, Jean Renoir, Lewis Milestone and Paul Schrader are just a few of the recognized directors whose films are showcased for you to admire. You can also download to your mobile device if you want to watch offline, and all movies are offered without ads or interruptions.